One size fits all. make your Brownie look unique with this beautiful flower hairband. 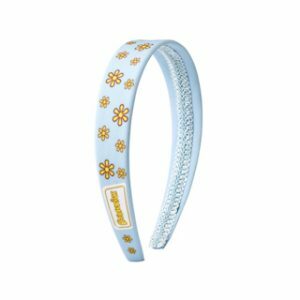 The Brownie Hairband is a beautiful addition to the brownie uniform range. 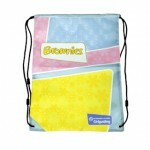 You may want it to keep your Brownies hair back from her face or want to add a special touch to her uniform. What ever the reason you know this flower hairband will give your Brownie an individual look. 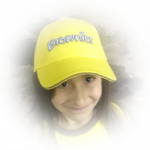 You can also individualise your Brownies uniform with a baseball cap, hair clips. 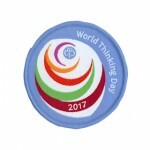 etc which allow you to keep within the uniform guidelines but still make your Brownie unique. 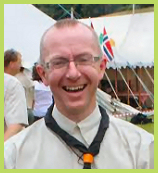 If you would like to know more about the guidelines for wearing a Brownie uniform you can go HERE.